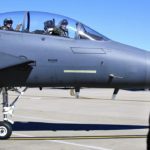 F-15E Strike Eagles from the 336th Fighter Squadron departing from Seymour Johnson Air Force Base. 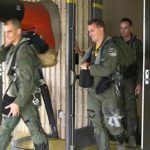 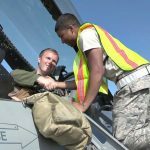 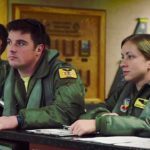 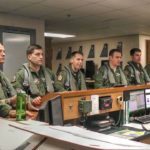 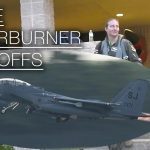 Video shows how the pilots/WSO, crew chief and various member from the air crew prep and launch the jet fighters. 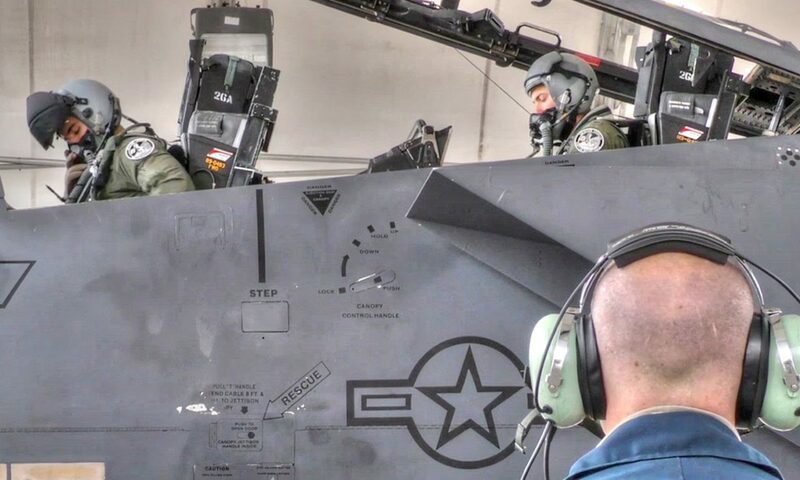 Posted On May 18, 2016 in Air Force, Military with 0 Comments.Tagged: air crew, crew chief, F-15, fighter jets, hanger, Launch, Pilots, Takeoff, weapon systems officer, WSO.